Really great inspiration! Thanks for sharing! ¡Qué monísimas! me parecen ideales. 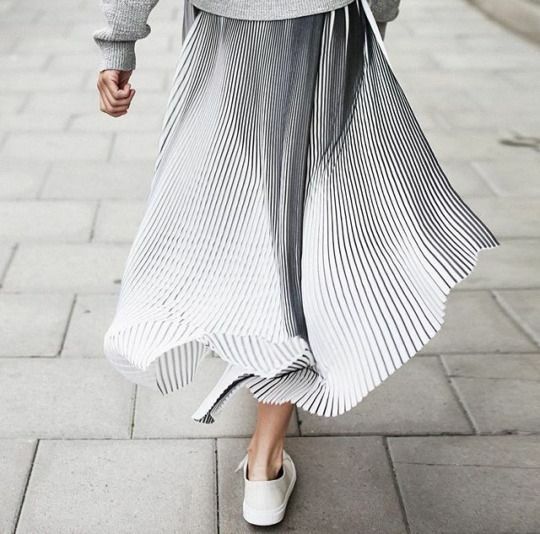 Love this kind of skirt, wonderful inspirations! bonitas opciones , muy personales cada una de ellas! !